Amazing Opportunity to own a home in this very established neighborhood of Southridge located near the Metro West area!!! Enter into the large living room with vaulted ceilings. Off the living-room you will find the Kitchen to your left including stainless steel appliances and granite counter top. All appliances included! The large master suite on first floor includes double vanities, a garden tub, and a walk in closet in the master bedroom. Enjoy a morning coffee or afternoon refreshment sitting on the covered lanai overlooking the beautiful yard with mature trees for extra privacy. 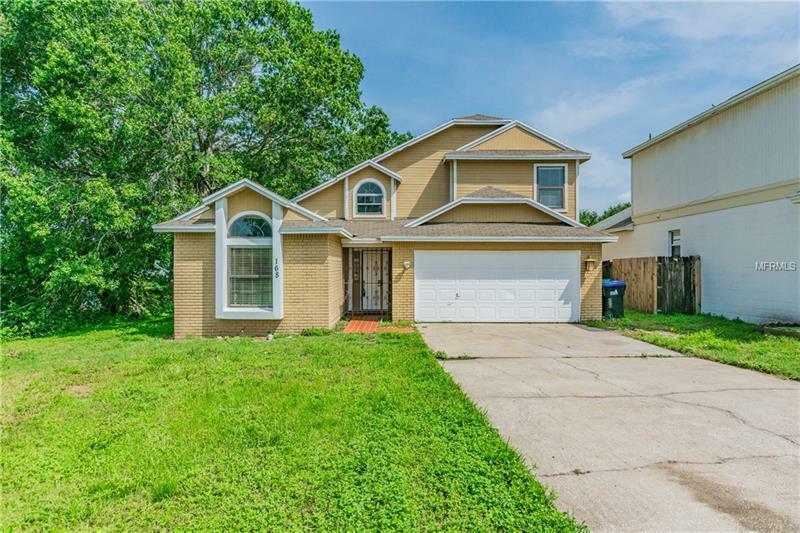 This property is a great investment for an investor, a first time home buyer, or a growing family. Enjoy low HOA and low taxes. Call us today for your private viewing before it is gone!